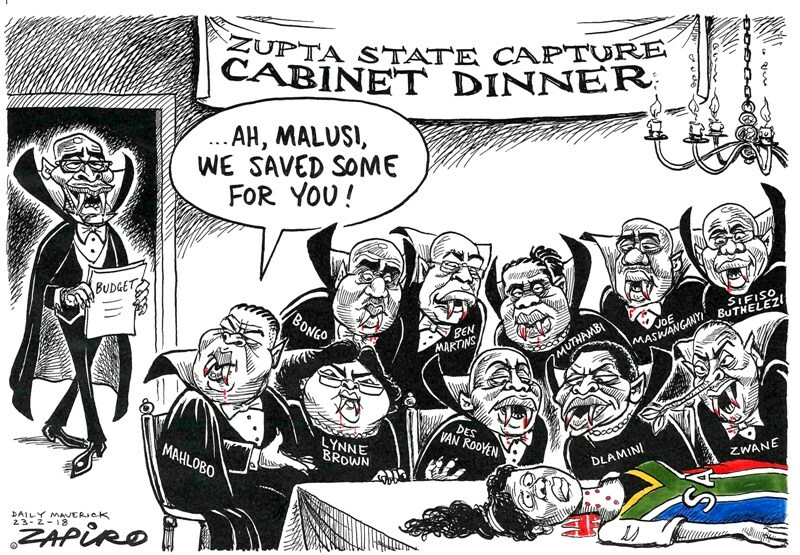 We risk dropping the ball in just shouting State Capture and Corruption. There’s a bigger ANC agenda at play. That’s where the game is at, says Frans Cronje. 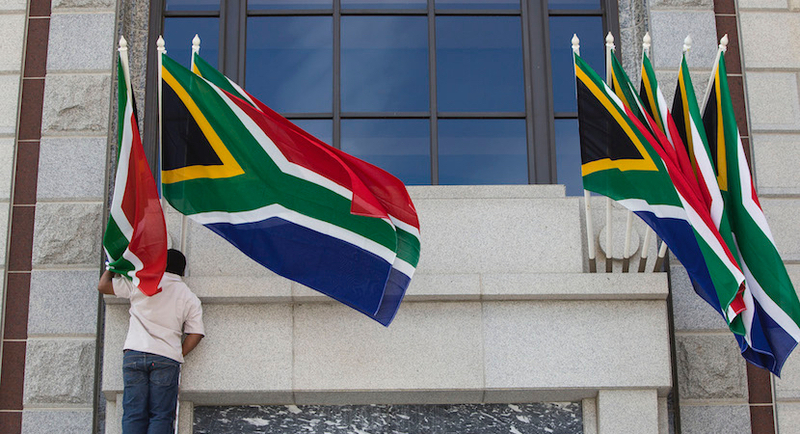 Frans Cronje of the Centre for Risk Analysis sets the record straight by highlighting a string of errors that make it unlikely South Africa will outperform other emerging markets in the foreseeable future. 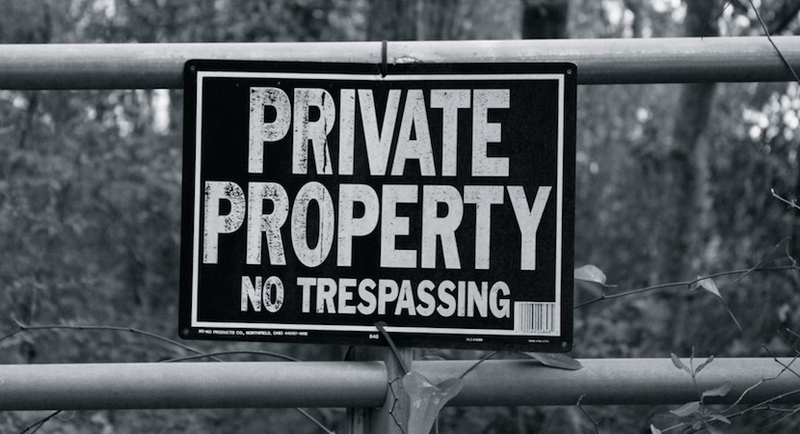 Property rights are not a hindrance to land reform, but part of the solution. This is the main thrust of an address to influential German opinion makers in Berlin today by Terence Corrigan. The Institute of Race Relations has announced that its COO, Gwen Ngwenya, is to take up a post in the political arena as the Democratic Alliance’s new head of policy. 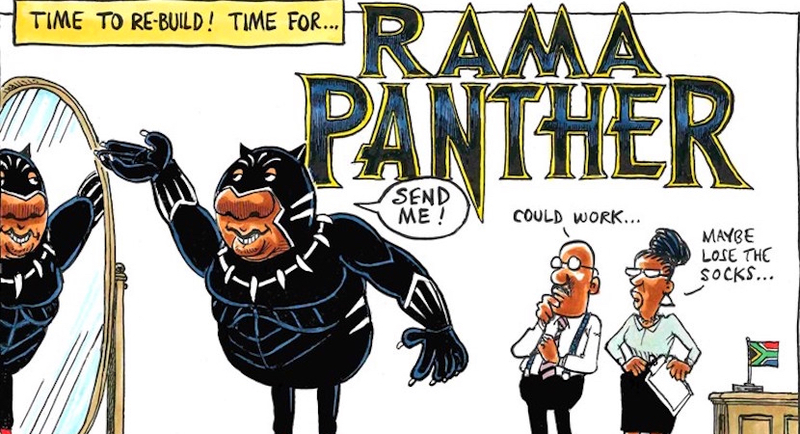 Here’s a brilliant assessment of the state of South Africa by one of the country’s foremost analysts. 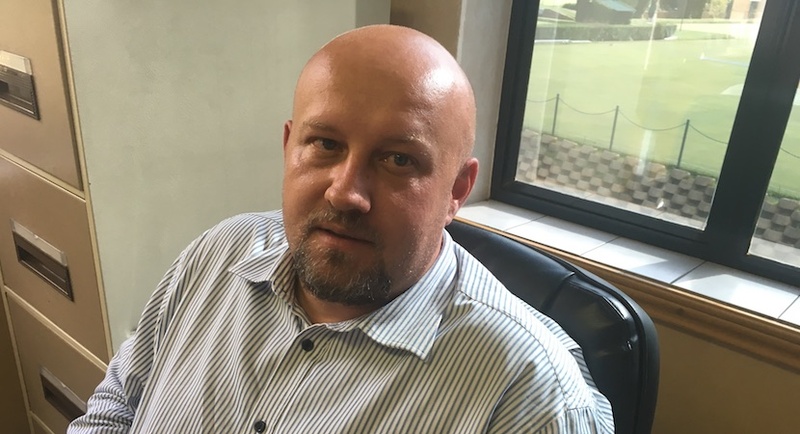 Frans Cronje is the CEO of the Institute of Race Relations. Hope has sprung, with a $4bn immediate dividend for SA. Enjoy the moment. The young democracy is, at last, readying itself to fulfil its undeniable potential. Hope has sprung. Enjoy the moment. If ever there was a sobering dose of reality, then Frans Cronje, the CEO of the Institute of Race Relations, provides it here with his own State of the Nation address. 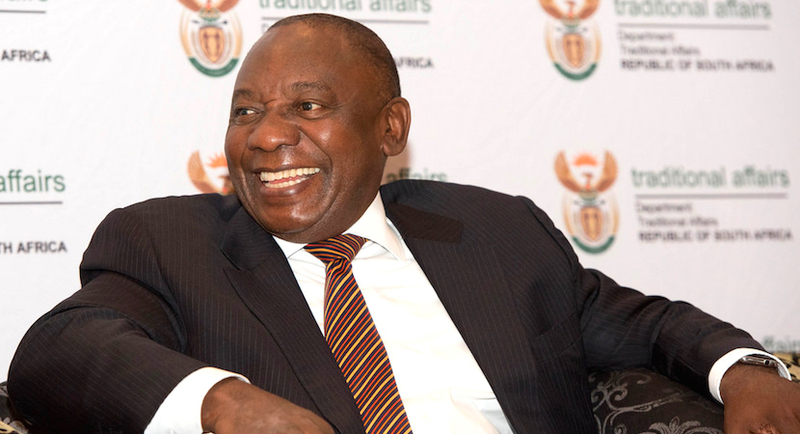 South African Deputy President Cyril Ramaphosa is leading in the race to become the next leader of the ruling African National Congress. 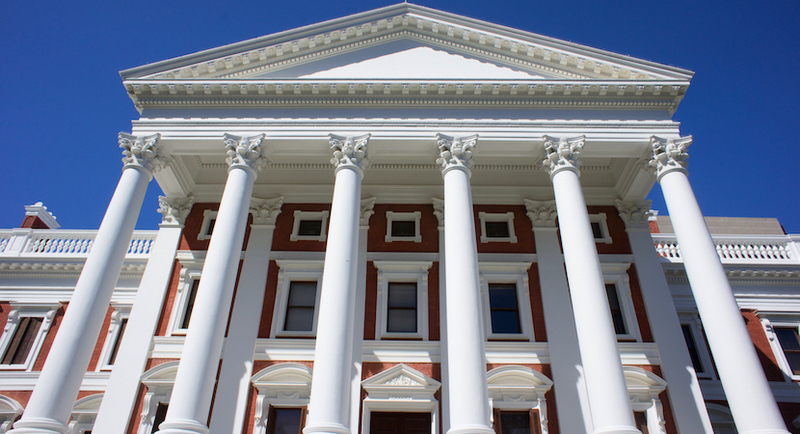 Could a further fracturing of South Africa be on the cards amid the current political and economic crises in the country? 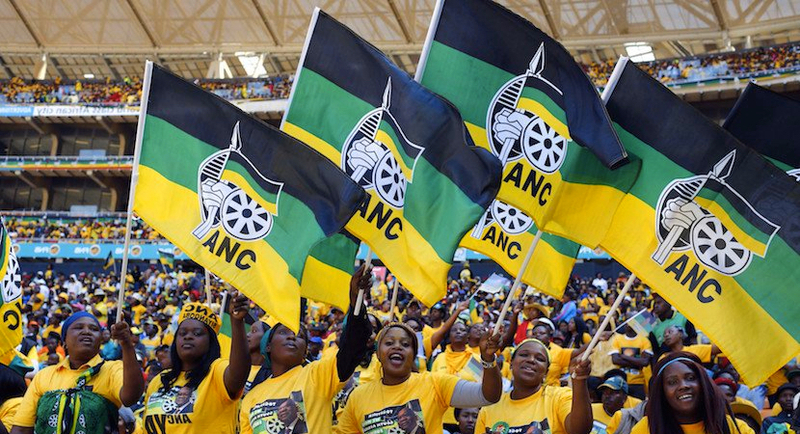 The internal African National Congress (ANC) leadership race is sometimes presented as a zero-sum-game contest, writes Frans Cronje.